PLEASE do not send bitcoin(or any crypto) to third parties that claim they will send you anything in return. (ie: EBAY , Facebook , Instagram, lottery sales.) Be aware of anyone not wanting to provide you with their full information for receiving bitcoin. These could be fraudulent transactions. This notice is to remind and build awareness to commonly known cryptocurrency scams. Bitcoin ATMs (or BTMs) are popping up in locations across the world making it easier than ever to buy cryptocurrency locally with cash. Using the touch-screen kiosk Bitcoin of America has an ever-increasing number of Bitcoin kiosks throughout the United States. And most of our Bitcoin kiosks are open 24/7 for your convenience. 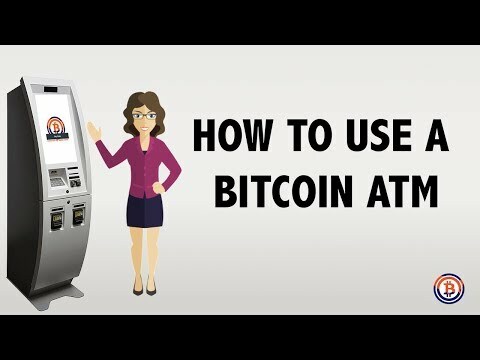 What is a Bitcoin ATM Machine? Bitcoin ATMs are usually located in the places where you already shop. You can easily buy crypto while you fill up a tank of gas or pick up groceries at locations near you. Most of our locations are open 24 hours a day, 7 days a week for your convenience. Tablet locations are much like our Bitcoin ATM machines in that you can instantly buy bitcoin, ether, and litecoin with cash. The only difference is that you give your cash to the cashier instead of the ATM. Quick, easy, and secure. For more info read our article on Bitcoin Tablet Locations. Online bitcoin exchanges often have long and rigorous verification KYC processes that require many personal documents, and make it difficult for underbanked users to get approved to buy and sell cryptocurrency. Bitcoin ATMs have fast verification and transaction speeds making it the most convenient way to buy crypto with USD. In the digital era privacy and security are increasingly at risk. Protect yourself with increased anonymity and privacy by using a bitcoin ATM instead of an online exchange. Unlike traditional ATMs that provide you with access to money held by a bank, Bitcoin ATMs provide you with the ability to buy and sell Bitcoin or other digital currencies, like Litecoin and Ethereum. These machines make these processes much easier than they have been in the past. Because of this, bitcoin ATMs are becoming increasingly popular throughout the country and around the world. One of the key advantages of these machines is they allow you to purchase bitcoin without a bank account, credit card, debit card, or wire transfer. For example, when using a BTM, you can buy digital currency with cash, credit card, or debit card. Once you make your purchase, we transfer your bitcoins to a bitcoin wallet. 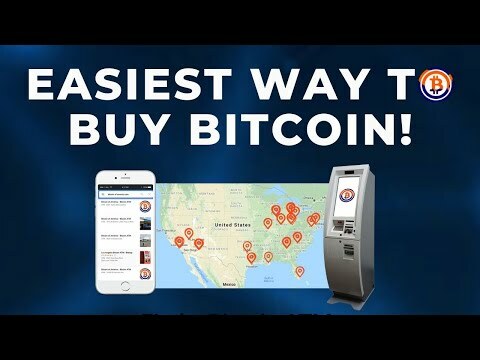 Can’t Find a Bitcoin ATM or Tablet near you? For many people, the most convenient way to keep their bitcoin wallet handy is storing it on their smartphone. We recommend using our very own Bitcoin of America wallet app for iOS and Android to hold your cryptocurrency securely and easily.